Sealing All Open Crawl Space Vents Is One Big Step Towards A Dry Space! CleanSpace® Crawl Space Vent Covers are durable plastic covers with a waterproof foam liner on the inside. 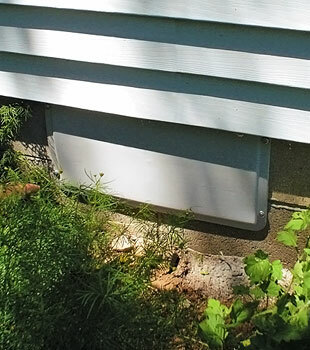 They are permanently attached to the foundation over each of your crawl space vents, providing an airtight seal. This is a vital component of our crawl space vapor barrier system, which includes a crawl space liner and an airtight door. Waterproofing is also available for the crawl space, as is our energy efficient dehumidifier. 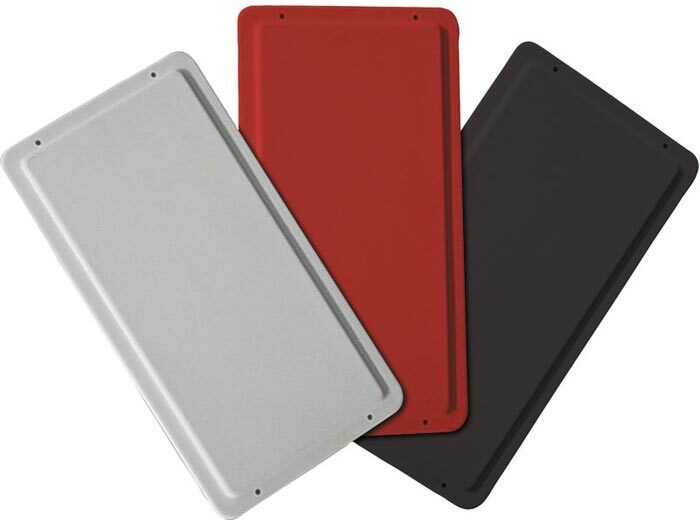 Our crawl space vent covers are available in two sizes and three colors. 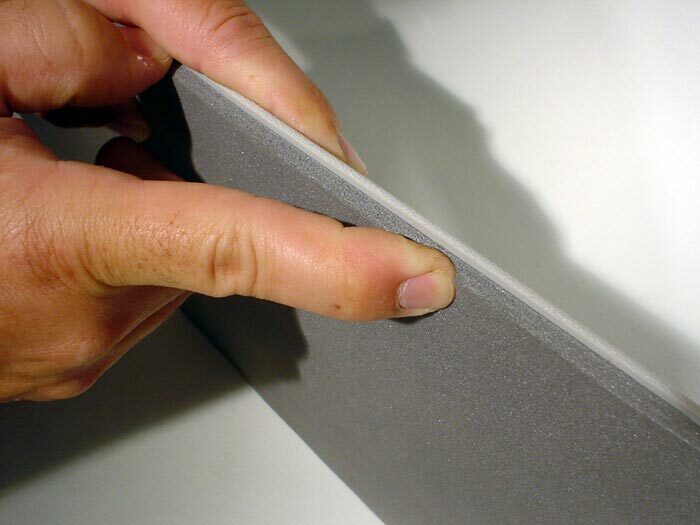 Designed to last, they will never rust, rot, or need paint, ensuring a great-looking product for many years to come. Our crawl space experts can seal and encapsulate your crawl space quickly -- often in a day or less. Once sealed, your home will be healthier, drier, and much more energy efficient! There's no cost to meet with one of our Certified Crawl Space Specialists! We'll provide you with a free, customized crawl space vapor barrier system quote -- our free quotes are available throughout Canada, the United States, and the United Kingdom! 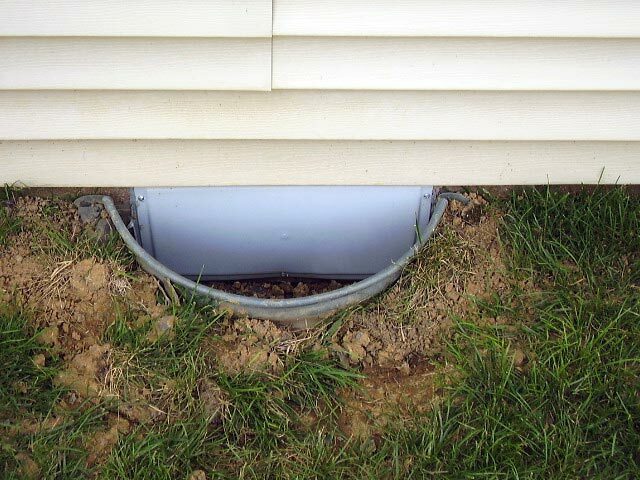 Crawl space vents provide an opening through which humid air, rain, snow, and all types of pests can enter. Sealing the crawl space vents and installing a crawl space encapsulation system will help control mold and rot. 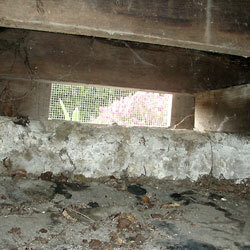 Why Seal Your Crawl Space Vents? If it's raining or snowing outside: The vents are letting water enter the space. 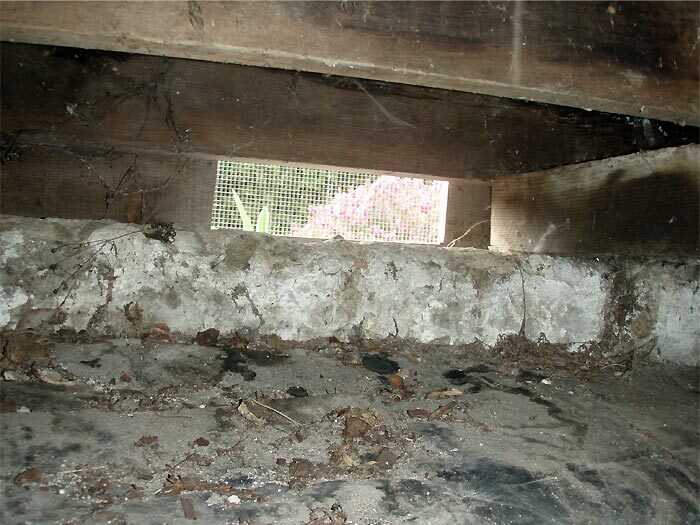 If it's humid outside: Condensation will collect on surfaces in your crawl space as the air enters and is cooled in the underground environment. If it's cold outside: Everything in your crawl space will be cold -- including the water heater, furnace, pipes, air ducts, and the floor above. Seal the crawl space vents and doors. Insulate and encapsulate the walls and floors. We Can Install Your Waterproof, Sealed Crawl Space Door! Our line of award-winning crawl space products will help you transform your crawl space into a drier, more energy-efficient space! Our complete system will help you preserve the value of your house -- all while making your home a healthier and more comfortable place to live. If you'd like to learn more about how our system can help you, contact us by phone or e-mail for a free crawl space upgrade quote! We'll send a certified professional to your home to inspect and measure the space, answer any questions you have, and provide you with a customized cost quote. Before your free quote, we'll also mail you a complimentary copy of our detailed, full-color crawl space book! Packed with information about crawl space issues and their repair options, it has everything you need to know about restoring your home. The Basement Systems Network proudly serves throughout Canada, the United States, and the United Kingdom. 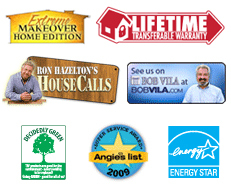 We have a Certified Crawl Space Specialist in your neighborhood that's ready to serve you!